Spirulina is a blue-green microalgae, grows in both fresh and salt water, which is also one of the oldest life forms on Earth. It grows in water with a high pH (alkaline) and after it has been harvested, you can buy spirulina in tablet, flake, powder and liquid forms. And now it is generally called “superfoods” today. • Vitamin B1 (Thiamin): 11% of the RDA. • Vitamin B2 (Riboflavin): 15% of the RDA. • Vitamin B3 (Niacin): 4% of the RDA. • Copper: 21% of the RDA. • Iron: 11% of the RDA. • It also contains decent amounts of magnesium, potassium and manganese, and small amounts of almost every other nutrient that we need. 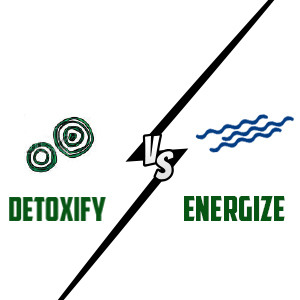 And because spirulina grow in extremely alkaline water, it is considered highly alkalizing foods. 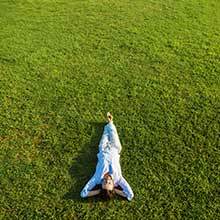 Keep pH balance is crucial to your health. In fact, the pH of your blood must be kept at a precise level (between 7.35-7.45 on the pH scale), otherwise great imbalances (and dis-eases) will happen. 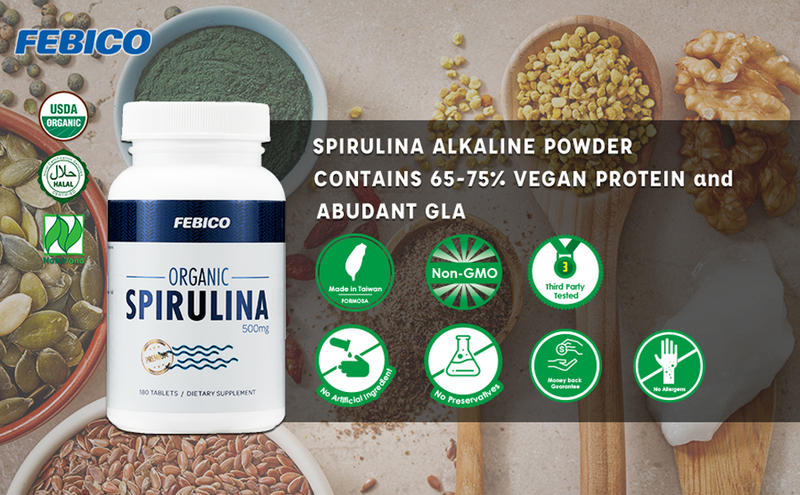 Spirulina alkaline abilities offer a convenient solution to the pH problems of most diets, it will help raise the pH level and become more alkaline. Eventually, this will promote to increase the bone mass and vastly improved metabolic functions. 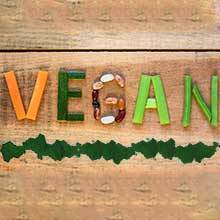 Incorporate spirulina alkaline in your diet, you’ll be well on your way to stay alkaline. 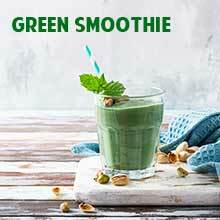 Complete protein-- Spirulina is between 65 and 75% protein and contains all nine essential amino acids. Essential Fatty Acids-- Gamma linolenic acid (GLA), one of the rarest essential fatty acids, is found in spirulina. Vitamins-- B vitamins, vitamin C and E are all present in spirulina. Minerals-- Spirulina is a rich source of potassium, as well as calcium, chromium, copper, iron and magnesium. Phytonutrients-- Spirulina has plant-based nutrients which including chlorophyll, polysaccharides, sulfolipids, and glycolipids. 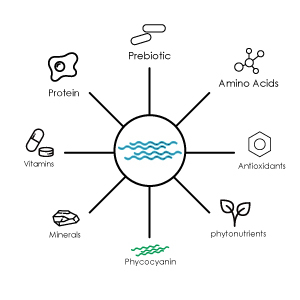 Phycocyanin--A unique spirulina Extract, which is known to support healthy inflammatory response and has many antioxidant effects. 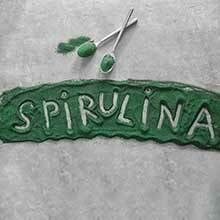 For daily maintenance, standard daily dose of spirulina is 1-3 grams and will show to have some effect. What's the difference between them and which of these two superfoods would benefit them the most?